Hey PG! 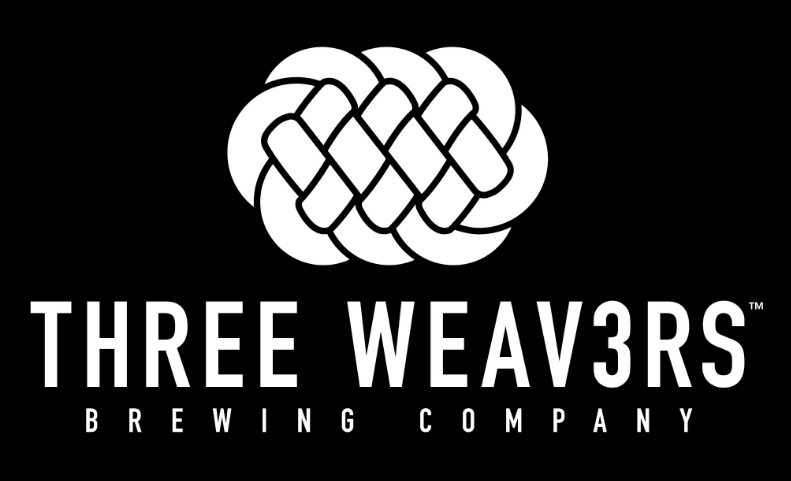 February First Friday is just days away and this time we’re dropping in for a visit with our friends at Three Weavers Brewing Company. Meet there starting at 7:00pm on Friday and bring a friend! 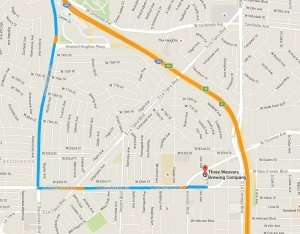 Three Weavers has a roomy indoor/outdoor taproom with plenty of long tables and benches for seating and it’s a very short drive down Sepulveda Blvd. from Culver City. 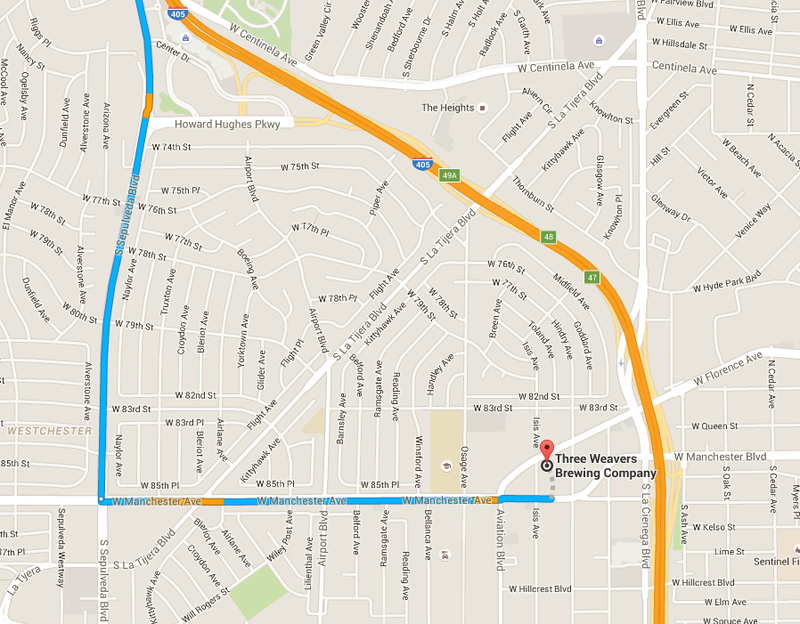 Bring out your appetite for local beer and dinner too as there are a few good dining options within walking distance. I recommend the pizza. I also recommend that you bring along a clean growler to fill and take home at the end of the night. TW graciously pours growlers-to-go full of most of their beers and who doesn’t like fresh beer for the weekend? Finally, [as always] bring a designated driver or take a ride service there and back. First Friday is the most fun when you get home safely. 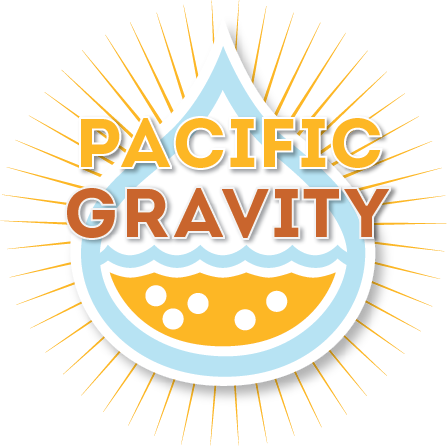 Join us at Three Weavers for pints and table games. Looking forward to seeing you all, Tania and I will be there by 7:30.